If there is a need for a delayed start time, we will make that call as early as possible, and hopefully no later than 5:30 or 6:00 a.m. Weather is unpredictable, so there may be an occasion that the call comes a little later. 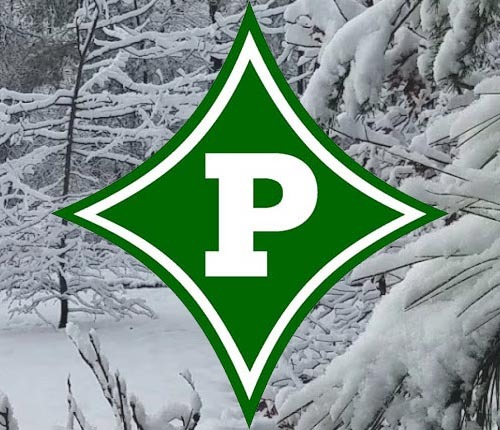 For school closings, you can also tune in to Atlanta news stations, district and school Facebook pages, and local news media – Know Pickens, Pickens Progress, and Fetch Your News.